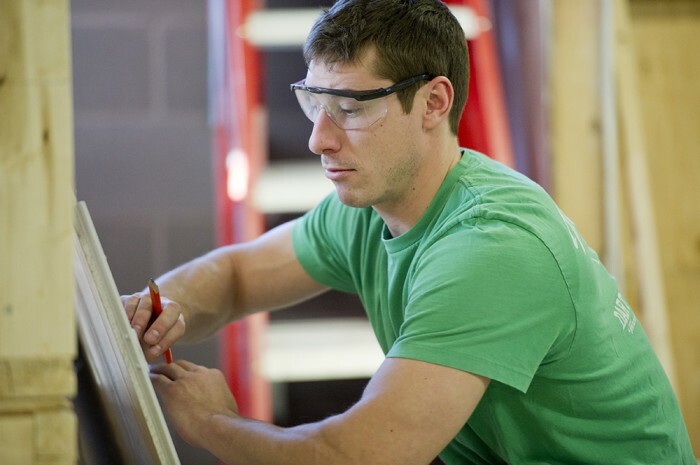 Thinking about a career in the skilled trades? Get answers to your questions about studying at Loyalist, what the professors are like and what kinds of hands-on experience to expect … and whatever else is on your mind. Our skilled trades student mentors will be happy to answer your questions. Our student mentors are recipients of the Weston Family Scholarship in the Skilled Trades. You can expect a response by email within 48 hours (Monday to Friday). 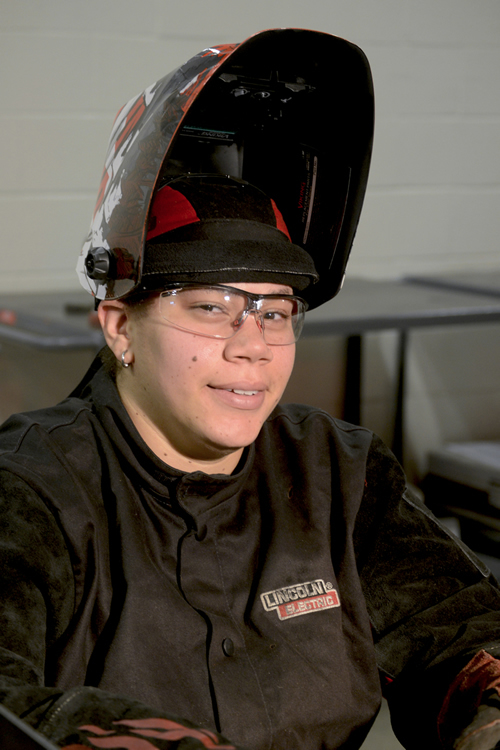 Hailey discovered welding during an ornamental iron design class in high school. She appreciates the range of career choices in her trade. She’s still considering her options in welding inspection, industrial welding and her first love, making art. I am an international student and a graduate of mathematics from Nigeria. I am really interested in a skilled trade related to my studies. Could you help me out with some options? Thanks! Thanks for your question, and your interest in skilled trades at Loyalist! Firstly, congratulations on being a graduate of mathematics. You will find having that knowledge to be quite beneficial in virtually every trade. To find the right fit, I would suggest asking yourself: which trade appeals to you the most? Carpentry/construction renovation relies heavily on geometry. Electrical relies on multiple theories such as Watts, Kirchhoff, Ohm, Faraday, etc. With respect to automotive, if you pursue what’s called “blueprinting” (rebuilding an engine) at a machine shop, or remanufacturing, you would use mathematics quite extensively. Loyalist’s Bay of Quinte Skills Centre is a technology and trades training centre of choice for Southeastern Ontario. This is a rapidly growing sector of the economy with skilled employees in high demand. With your background in mathematics, there is a wide variety of programs available that may be of interest to you. I hope the information below is useful to you, and I wish you all the best in your future endeavours. If you have any questions, please feel free to get back in touch. To participate in an apprenticeship, you must first register with an employer who takes responsibility for your training. You learn on the job and in the classroom, usually one day a week. If apprenticeship is an option you’d like to explore, there is more information about opportunities and eligibility through the Ministry of Training, Colleges and Universities. Loyalist also offers a certificate in College Technology and Trade Preparation, which is an introduction to each of the trades listed above. This two-semester program begins in February. Students get a chance to sample different skilled trades before choosing a career path, and apply credits towards their program of choice. With your background in mathematics, you would also likely be eligible for credit recognition in place of certain courses or assignments. Information about credit for prior learning is available on the College website under Prior Learning Assessment and Recognition. 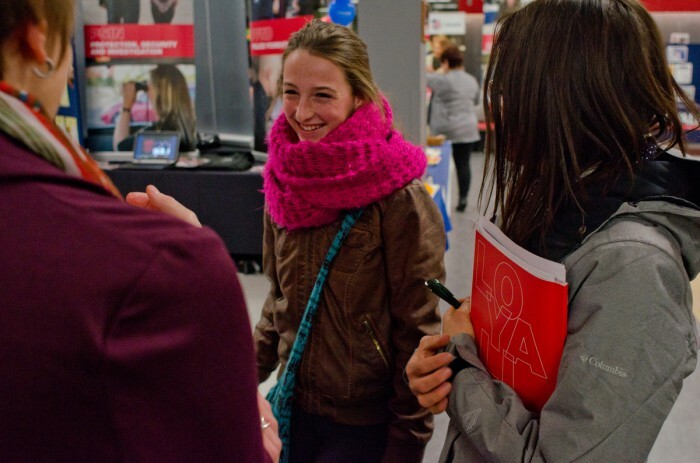 International students and those new to Canada are welcomed to Loyalist through our International Centre, which provides assistance in adapting to College life, socially, academically and culturally. 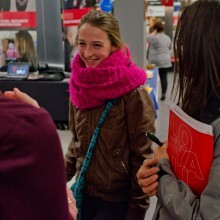 Our welcome program is designed to ensure students have a friend in Canada from the moment they arrive. The Centre offers such services as information about immigration and settlement, housing assistance, and a student mentoring program. I hope these links will provide you with some useful information and resources to help you make your decision. The best way to learn about what Loyalist has to offer is to come see for yourself – take a tour or take a few classes as a student for a day! If you can, I would encourage you to visit us and experience the difference of learning in a close-knit College community. For more information on these programs and student success services, please don’t hesitate to contact the College at 613-969-1913 or 1-888-569-2547 ext. 2100. Do you get paid during your placement? 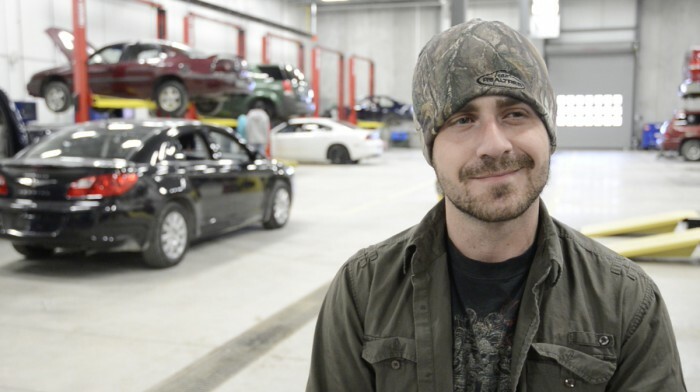 How high is the employment rate after college for automotive service technicians? Let me know, thanks! That is a very good question and I can certainly shed some light on it for you. An apprenticeship is a job where you do get paid to learn a trade. The pay varies with mechanical skill level and from shop to shop and even manufacturer. As a Level I Apprentice with no experience, you can expect to earn around $12.00 an hour on average. This goes up with your experience and the levels of in-class study completed. The good thing is it doesn’t take long to complete the apprenticeship, and the employment rate is quite high. Once you obtain a licence, the pay range dramatically increases to around $20 to $30 an hour. I have been thinking of going back to school for some time now. I am 30 years old and a mother of two kids (2 and 3 years old). Can you explain the program in a bit more detail, and maybe provide an example of the class schedule, so I can arrange child care? Any other information would be greatly appreciated. Going back to school is an awesome idea – it opens so many doors of opportunity! In the first semester of Welding, my class schedule included two days a week where I attended one class. The rest of the week I had two classes per day. The second semester was the same. My earliest class started at 8 am and the latest time to finish was 5 pm. 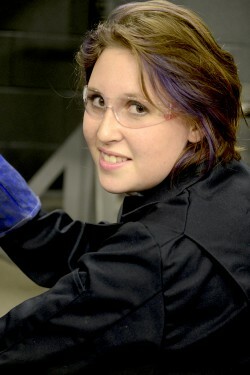 There were two groups in the Welding programs with different class timetables. The instructors are great and try to help as best they can. Depending on the instructor, you might even be able to take one of your classes at home online; be sure to ask though. I hope this is will help with your decision to go to school. I can understand as I have two kids of my own. Natalie referred to multiple class timetables in Welding. The demand for this program is quite strong, and the College has recently created an additional class with the goal of accommodating every applicant in their program of choice. To ensure all students have full access to practical lab training, the College has developed a timetable that would require students in this class to be in the lab until 8 pm two days a week. On these days, classes would begin later in the morning. The total time commitment in the welding lab and in class is about 22 hours per week. Please contact us if you have any concerns or questions about your scheduling options. Many thanks again. If we can be of further assistance, please don’t hesitate to get in touch! Just thinking of going to college. I have experience in the trades and I’m just wondering what school to apply for. What made you decide? How did you figure out that the trades were for you? I consent to being contacted by Loyalist College. I consent to receive newsletters/marketing emails from Loyalist College.